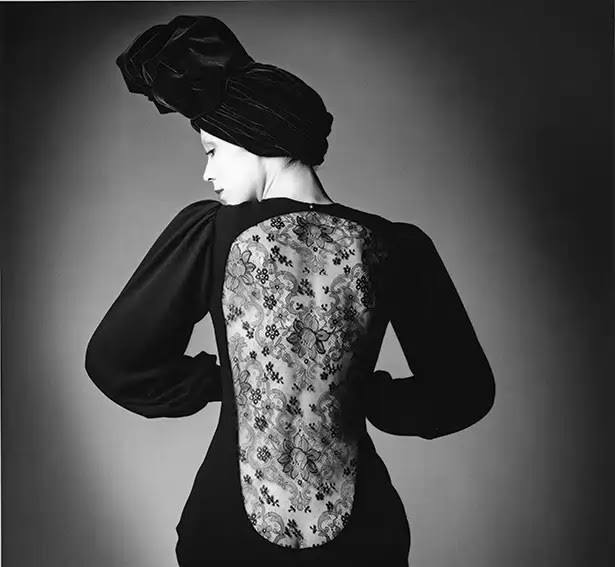 The Bowes Museum and the Fondation Pierre Bergé - Yves Saint Laurent are collaborating to create Yves Saint Laurent: Style is Eternal, the first exhibition in the UK to present a comprehensive display of Yves Saint Laurent’s work and life. The exhibition will highlight the defining elements of the designer's vision, and the significant influence it has had on fashion and the way we understand womenswear. “Fashion fades, style is eternal” - Yves Saint Laurent once said. Articulating this idea, the exhibition will present fifty garments including some iconic pieces from the Russian Collection, the Mondrian dresses and the Tuxedo. The exhibition will run until October 25 at the Bowes Museum, Barnard Castle, Co Durham DL12 8NP.